Vince McMahon lambasted Seth Rollins after a match against Kofi Kingston in such a manner that he wanted to quit the WWE. World Wrestling Entertainment(WWE) wrestler Seth Rollins is a popular name among the contemporary stars. He enjoys a large share of fan and is well-regarded among his colleagues as well. However, it hasn’t always been as mushy behind the curtains as it seems on television. Speaking to E&C Podcast, the ‘Kingslayer’ made shocking revelations about when Chairman Vince McMahon lambasted him after a match against Kofi Kingston. The match was apparently structured to pan out differently from what it did and Vince wanted the match to take place again. Although the producer Micheal Hayes made efforts to reason the incident but Rollins took it as humiliation and wanted to quit. “I remember coming to the back thinking, ‘Okay that was alright.’ Vince was just furious about it — furious. Fortunately for the fans, Rollins stayed back and let this chapter become bygone. 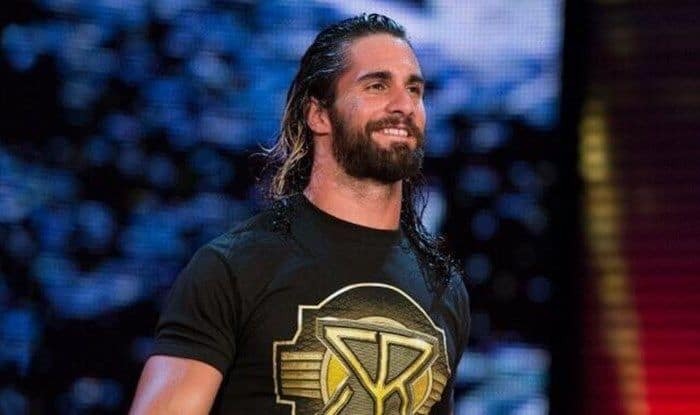 Earlier in December 2018, Rollins backed his former ‘Shield’ co-partner Roman Reigns to come back stronger from his ongoing battle with leukemia. Earlier, the WWE revealed that special event ‘ WWE World of Wheels’ in February 2019 is set to be graced by the former Universal champion, who is currently sidelined due to a life-threatening leukemia disease. The company’s official website WWE.com stated that Reigns will be appearing in the World of Wheels in the Indiana State Fairgrounds in Indianapolis, Ind on February 10, 2019. Roughly about a month ago, the World Wrestling Entertainment (WWE) fans suffered a huge shock as Universal Champion Roman Reigns made a heart-breaking and emotional revelation about his deteriorating health condition due to his long battle with leukemia. Reigns made an official statement about his illness during a live telecast of the WWE’s RAW event on 22nd October. He also relinquished his championship belt after not being able to compete further at the big stage in world wrestling and entertainment. However, Reigns has started making a few public appearances here and there as his road to recovery takes a positive turn, and as Seth said he is certainly ‘primed to make a comeback’ soon.